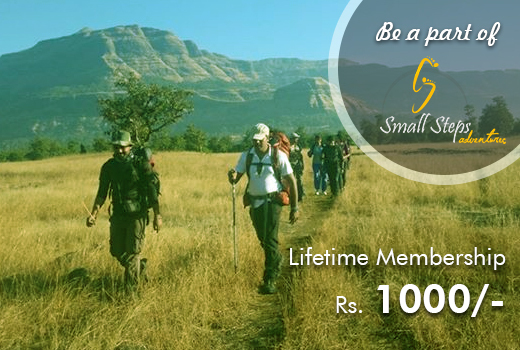 1) Discount on every event of Small Steps (will vary 5-15%, depends on the event). On demand of small steps growing family. If you are an Adventure lover and want to get your adrenalin rush activated then Small Steps Adventures is the perfect group for you ... Join to enjoy the perfect combination of Thrill and excitement.